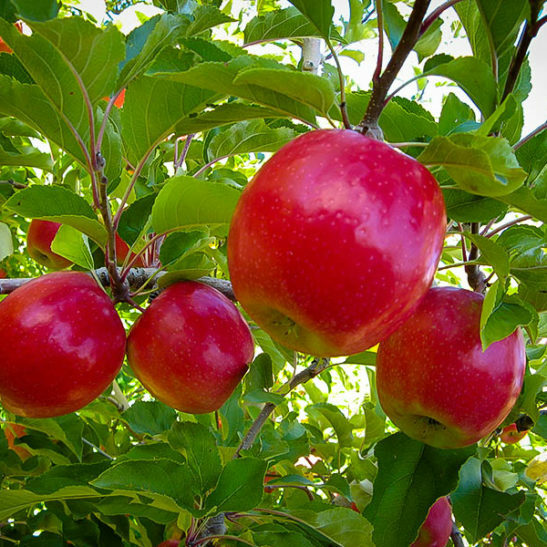 Traditionally known as Cripps Pink, the Pink Lady is a cross between a Golden Delicious and Lady Williams apple. 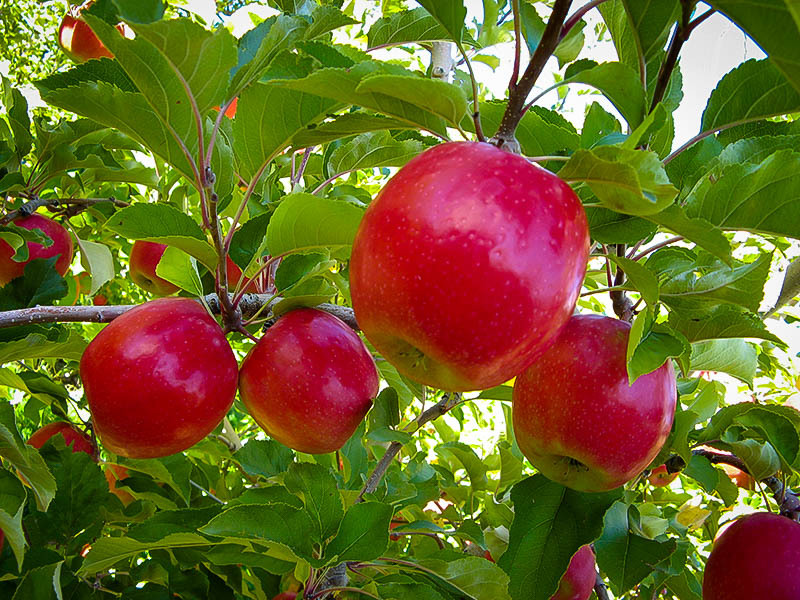 Sweet and sharp in flavor, this aromatic, late-season apple is one of the best to eat fresh off the tree. Pink Lady is a trademark, one of the first apples to be marketed under a specific brand rather than by its variety name. The name is held to very high standards and must be registered as an official Pink Lady apple to be branded and marketed as such.